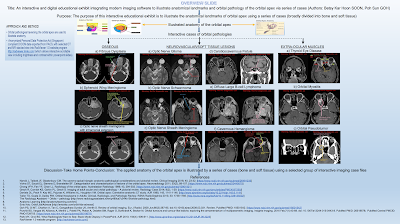 An Interactive and Digital Educational Exhibit Integrating Modern Imaging Software to Illustrate Anatomical Landmarks and Orbital Pathology of the Orbital Apex via a Series of Cases. 10.1016/j.ejrad.2008.03.031. Review. 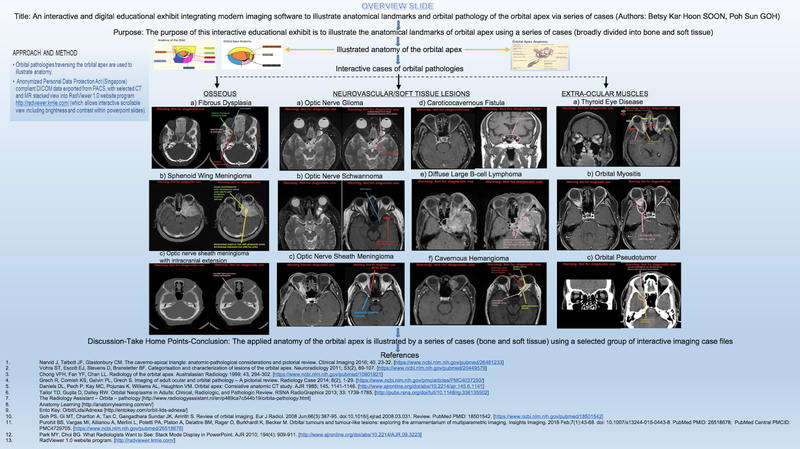 PubMed PMID: 18501542.